Pumpkin pie! Spiced pumpkin rolls. Pumpkin bread. It's that time of year when people all over the country are cooking their favorite pumpkin recipes. 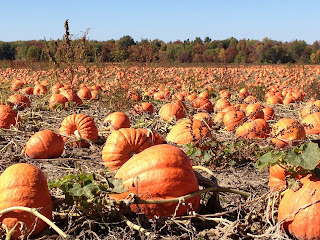 While our minds are on the fruit, I thought it would be fun to share some pumpkin facts and a delicious recipe. Total U.S. pumpkin production in 2008 in major pumpkin-producing states was valued at $141 million. 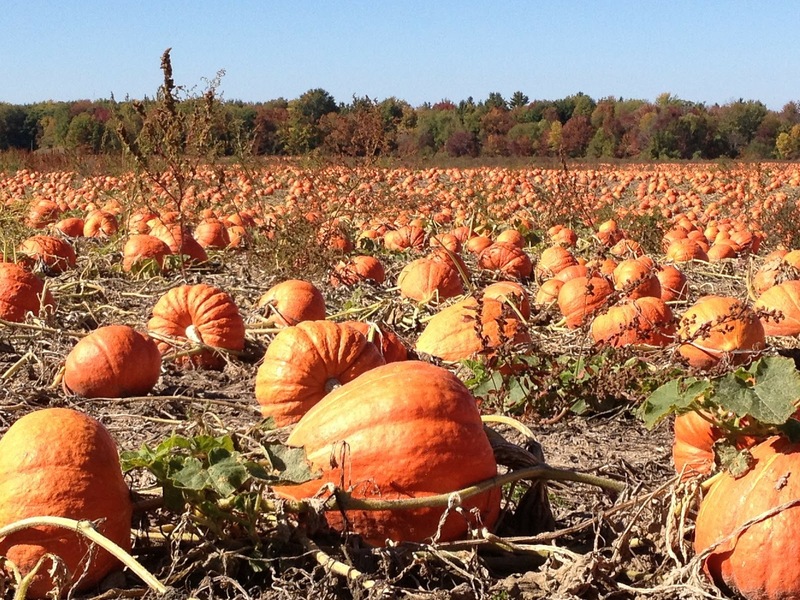 The top pumpkin production states are Illinois, Ohio, Pennsylvania, and California. 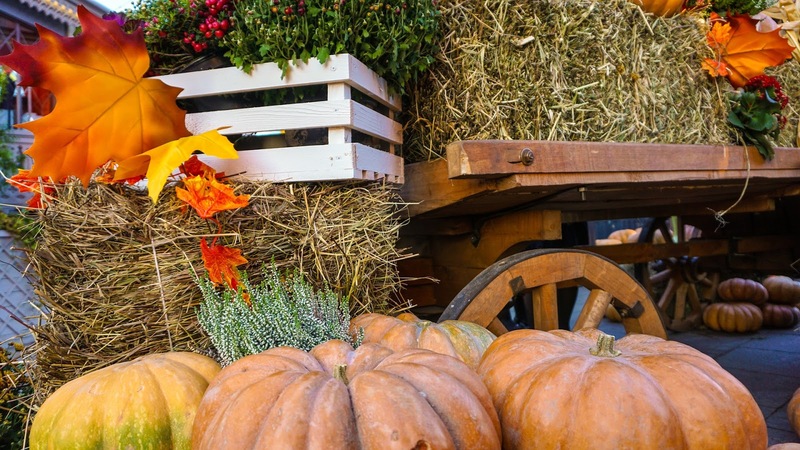 Pumpkins are grown primarily for processing with a small percentage grown for ornamental sales through you-pick farms, farmers’ market, and retail sales. 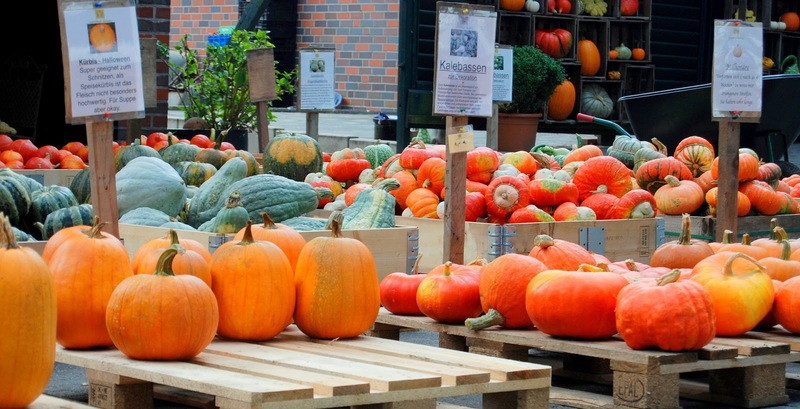 Pumpkins are used to make soups, pies, and bread. 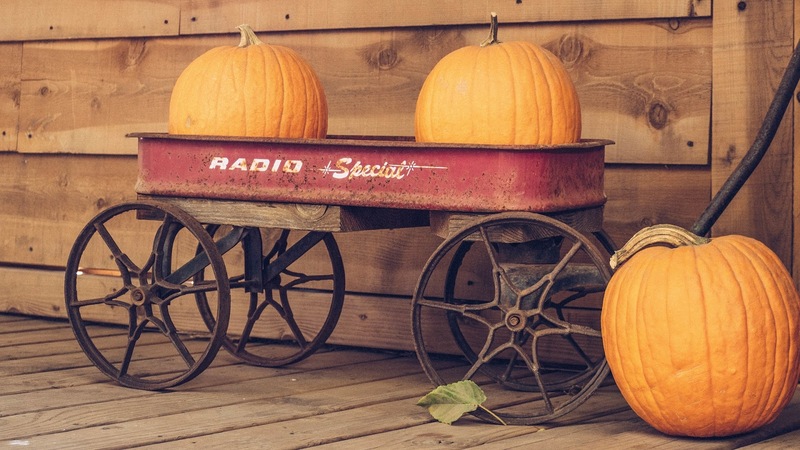 The world’s largest pumpkin weighs 2,032 pounds, which is about the same as a Clydesdale horse. The pumpkin took 105 days to grow. In colonial times, Native Americans roasted long strips of pumpkin on an open fire. 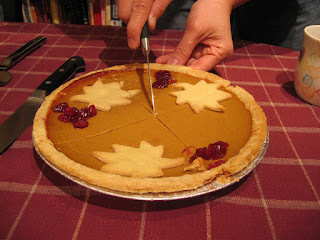 Colonists sliced off pumpkin tops; removed seeds and filled the insides with milk, spices, and honey. 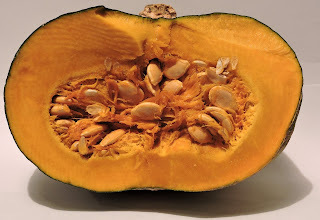 This was baked in hot ashes and is the origin of pumpkin pie. 1. Mix together ingredients until smooth consistency. 2. Pour into greased 9 X 13 baking dish. 3. Then bake at 350 for 22 - 28 minutes. 4. Frosting: Beat together ¾th stick of oleo, 8 ounces of cream cheese and 2 cups powdered sugar. 5. Beat until right consistency to spread. Add a little milk, if needed. One of my boys adores pumpkin pie slathered with whipped cream. I much prefer French Silk, but that's another topic. Does your family have a favorite pumpkin dessert? Feel free to share the recipe. Informative and intersting facts about pumpkins. 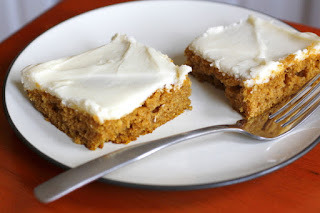 Thank you for sharing the Amish Pumpkin Bars recipe. Yum. One recipe I like is Pumpkin Cranberry Bread. It's delicious with a cup of coffee. My mom likes cranberries. I may have to look up that recipe. Those pumpkin bars look delicious! Fun article. Thanks! 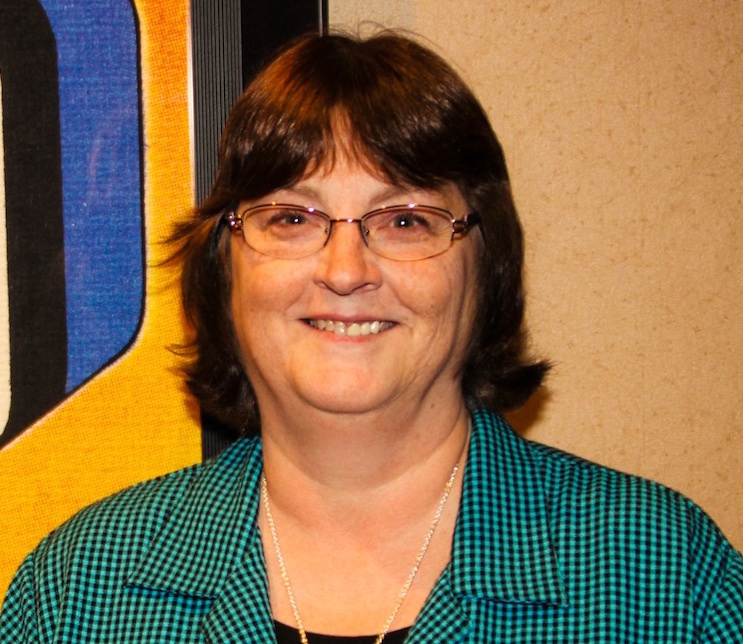 I'm glad you've come back to us. Thanks for the post on the pumpkin! This year, apparently, there has been a banner crop, at least in Maine. But I remember just a few years ago, pumpkins didn't have a good year and canned pumpkin was hard to find!